I’ll refer to groupsbut much or all of what I say will apply as well to organizations, departments, stores, etc. 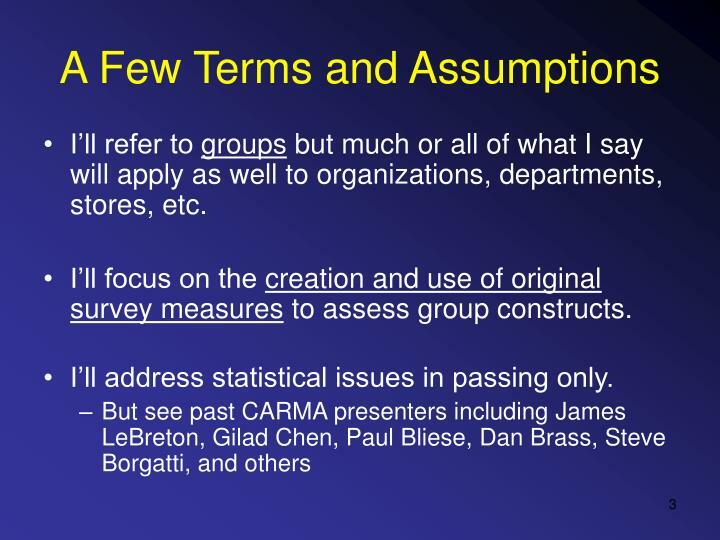 I’ll focus on the creation and use of original survey measures to assess group constructs. I’ll address statistical issues in passing only. 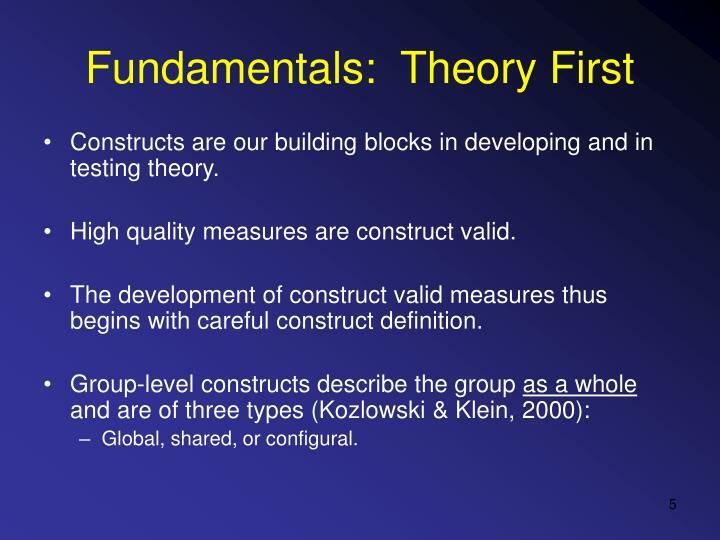 Constructs are our building blocks in developing and in testing theory. 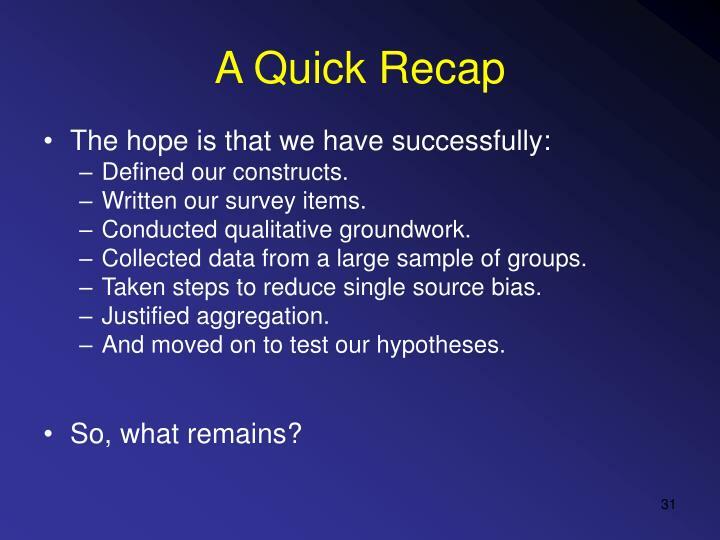 High quality measures are construct valid. 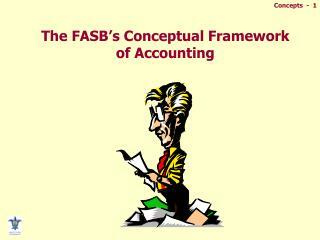 The development of construct valid measures thus begins with careful construct definition. 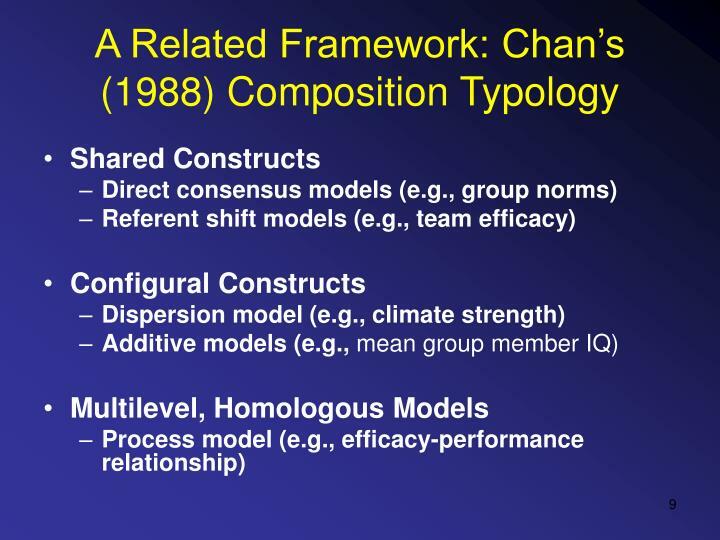 Relatively objective, easily observable, descriptive group characteristics. Originate and are manifest at the group level. 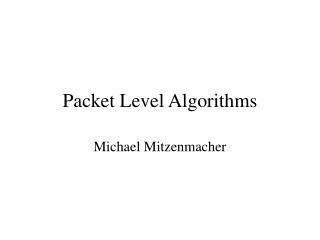 Group function, size, or location. 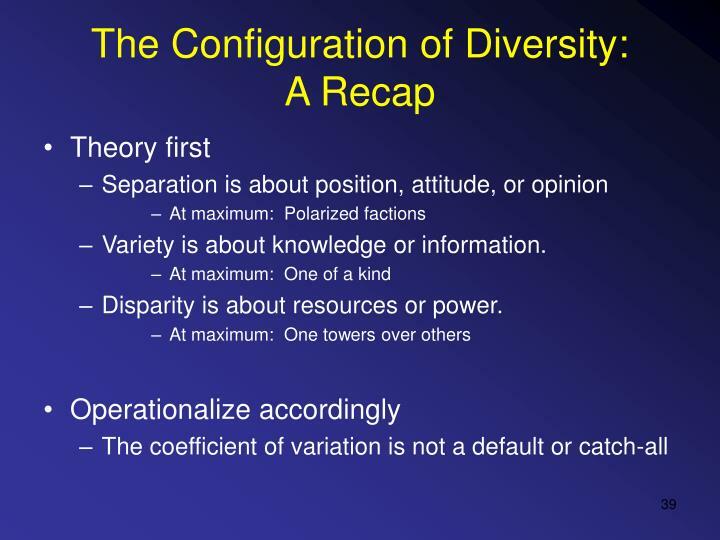 Which converge as a function of attraction, selection, socialization, leadership, shared experience, and interaction. 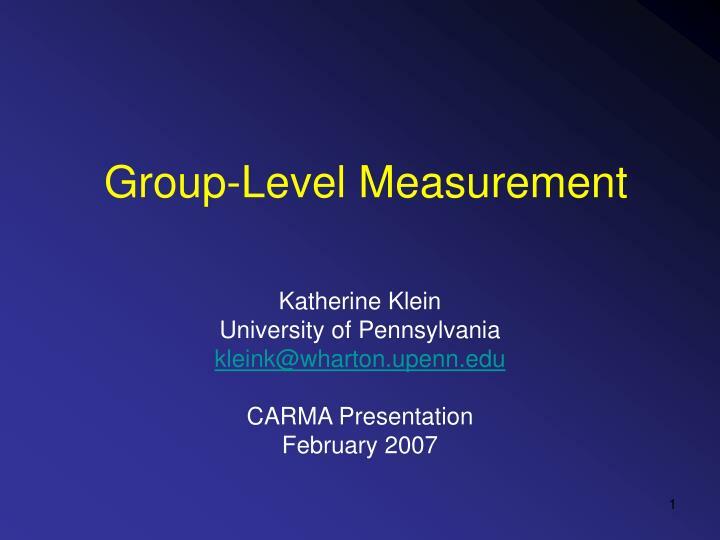 Within-group variability predicted to be low. Group climate, norms, leader style. 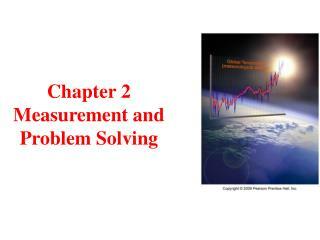 Measurement challenges are well understood. 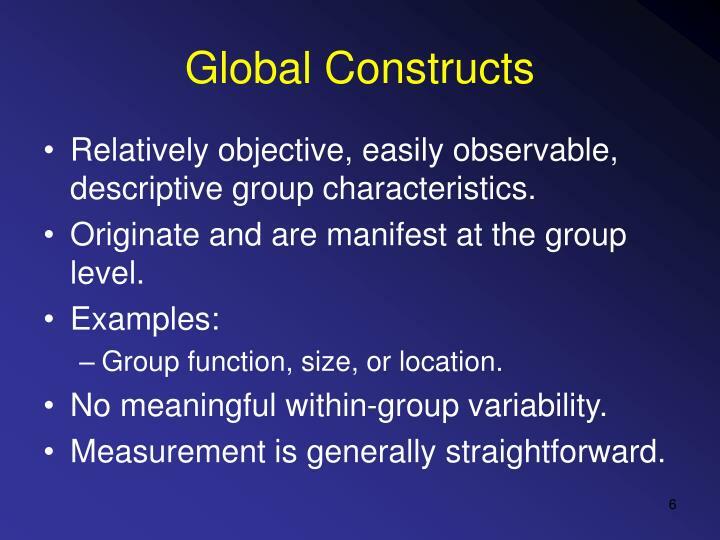 Group characteristics that describe the array, pattern, dispersion, or variability within a group. But no assumption or prediction of convergence. 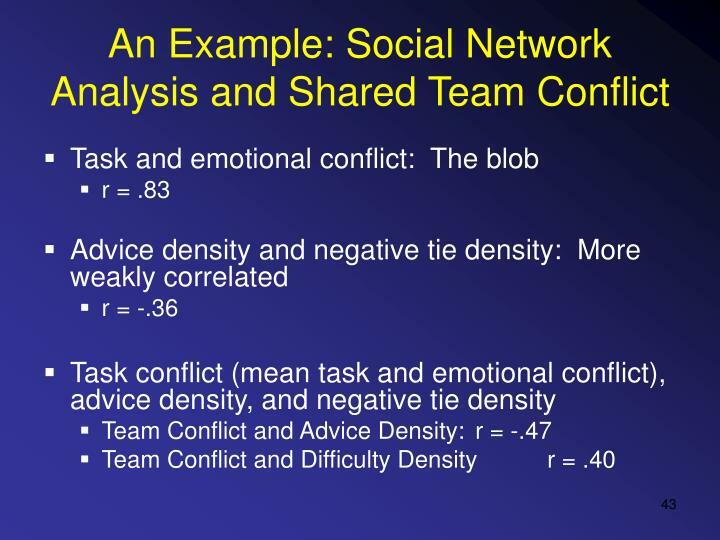 Rates, diversity, fault-lines, social networks, team mental models, team star or weakest member. 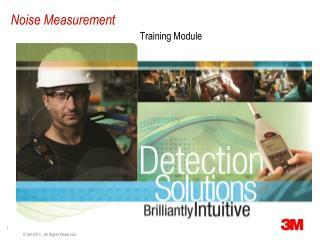 Measurement challenges are less well understood. Is this a shared construct, or a configural construct, or … ? Well, how would you measure it? 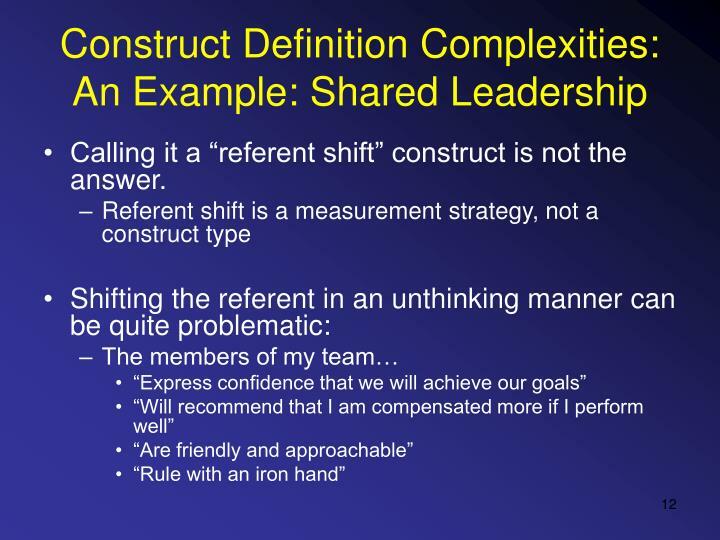 Calling it a “referent shift” construct is not the answer. 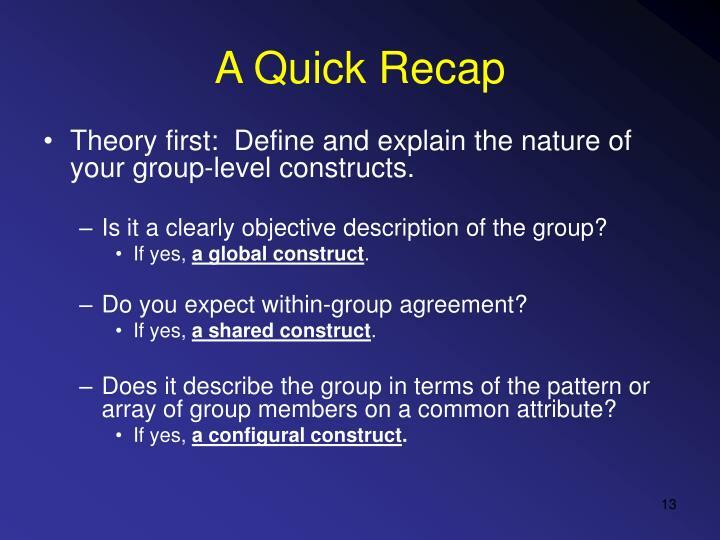 Theory first: Define and explain the nature of your group-level constructs. Is it a clearly objective description of the group? If yes, a global construct. 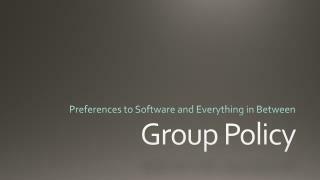 Do you expect within-group agreement? 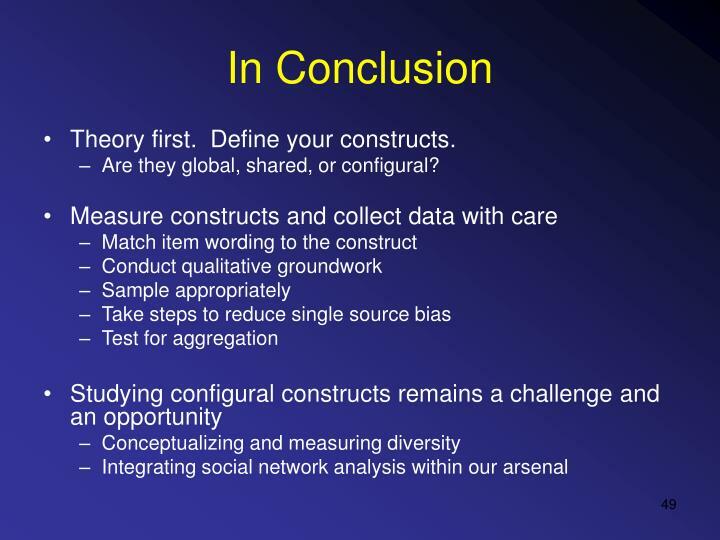 If yes, a shared construct. 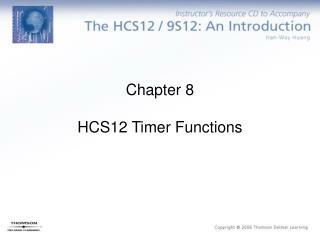 Does it describe the group in terms of the pattern or array of group members on a common attribute? If yes, a configural construct. 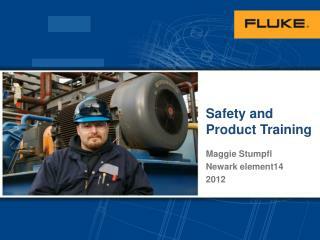 Draw attention to objective descriptions of each group. 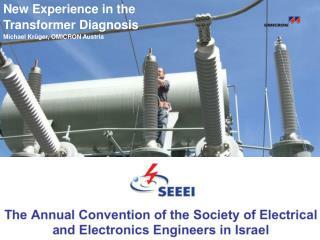 Gather data from experts and observers (SMEs) who can provide valid information about the groups in question. Use language that fits your sample. 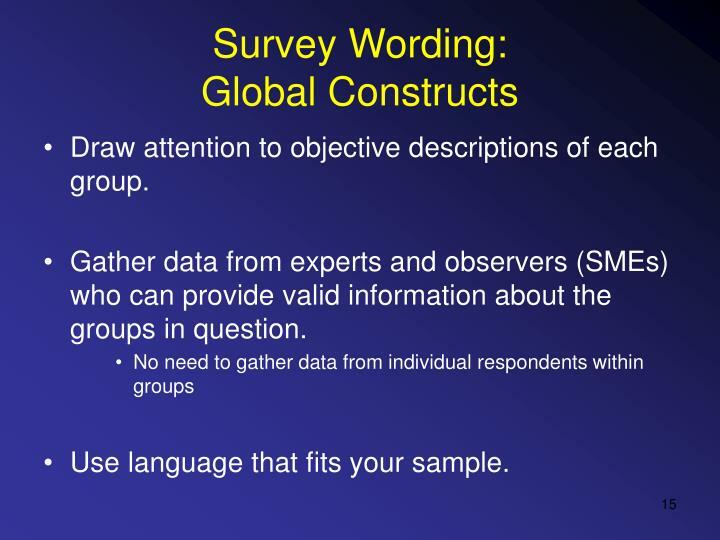 Gather data from individual respondents so within-group agreement can be assessed. 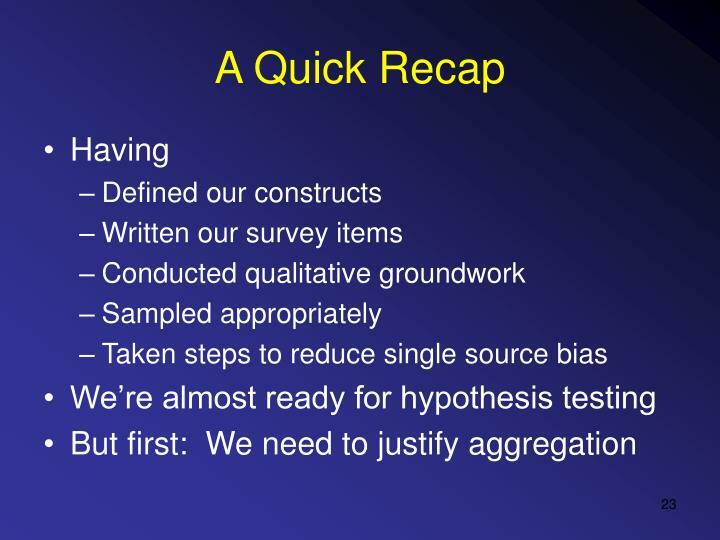 Actual consensus methods (discussion prior to group survey completion) work well but are labor-intensive. Draw attention to individual group member characteristics by using an individual referent. Gather data from experts and observers (SMEs) who can provide valid information regarding individual group members, or gather data from individual respondents within groups. 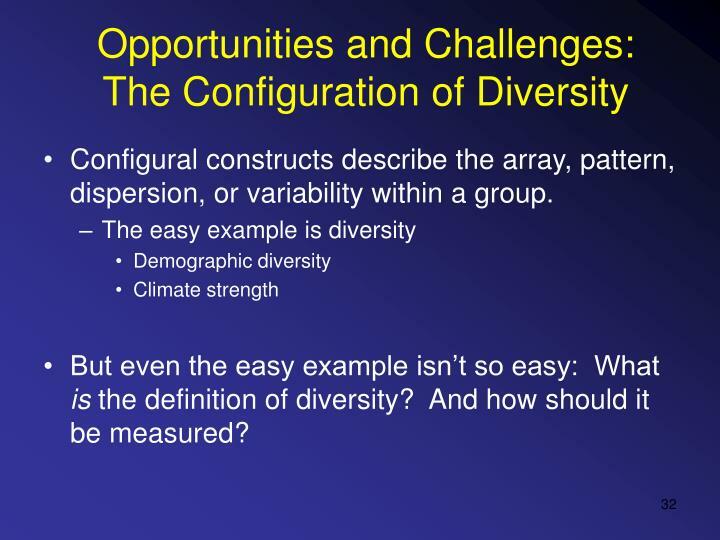 The challenge is perhaps less in the survey wording than in operationalizing the array or pattern of interest. Whether they are global, shared, or configural. 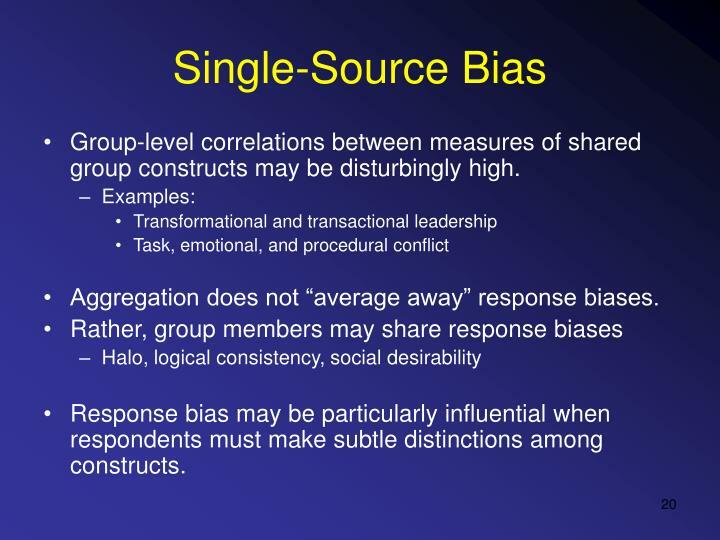 When group size is large (number of respondents per group), measures of shared constructs are more reliable. 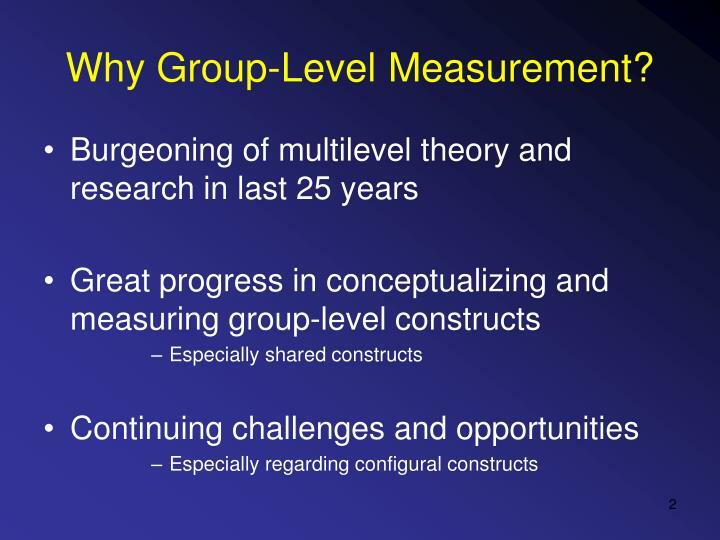 More research needed on power in multilevel analyses. 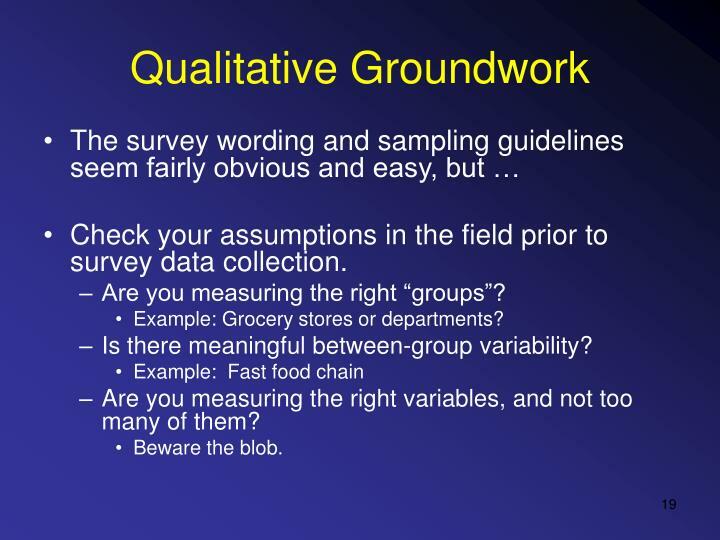 Check your assumptions in the field prior to survey data collection. 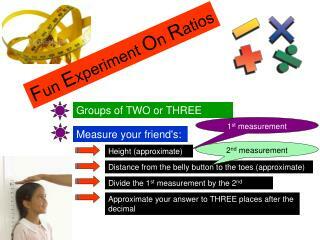 Are you measuring the right “groups”? Example: Grocery stores or departments? 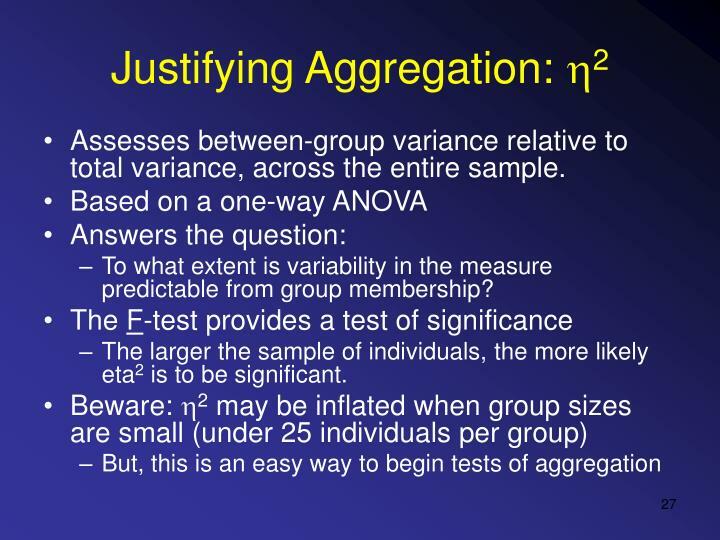 Is there meaningful between-group variability? 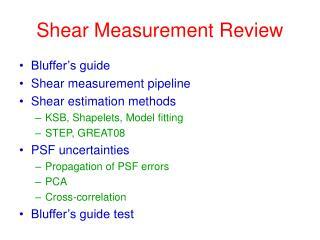 Are you measuring the right variables, and not too many of them? 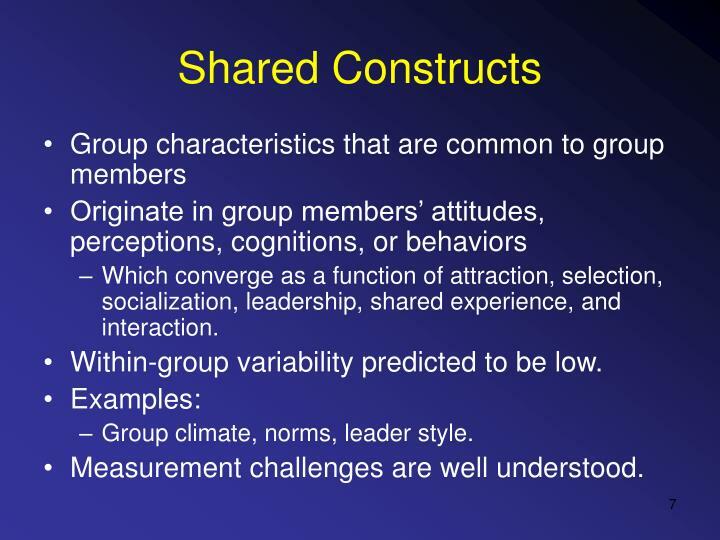 Group-level correlations between measures of shared group constructs may be disturbingly high. 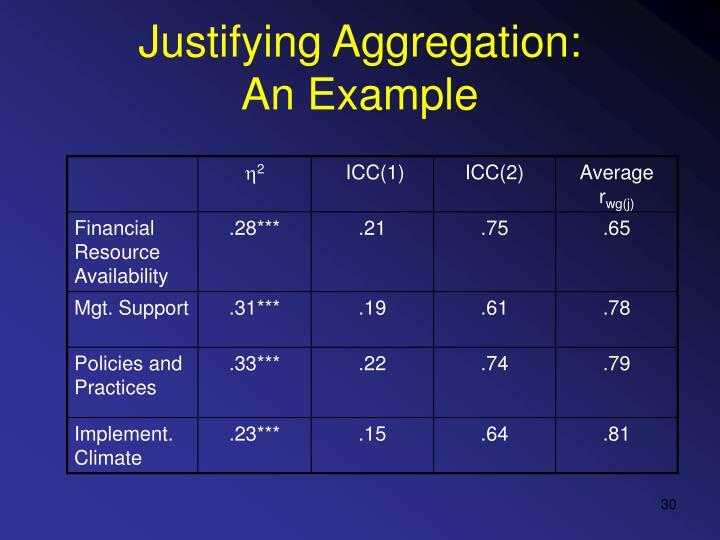 Aggregation does not “average away” response biases. 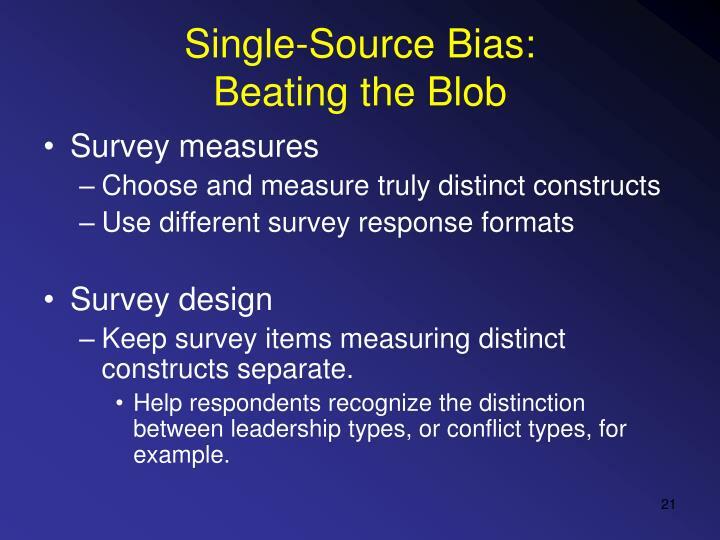 Response bias may be particularly influential when respondents must make subtle distinctions among constructs. 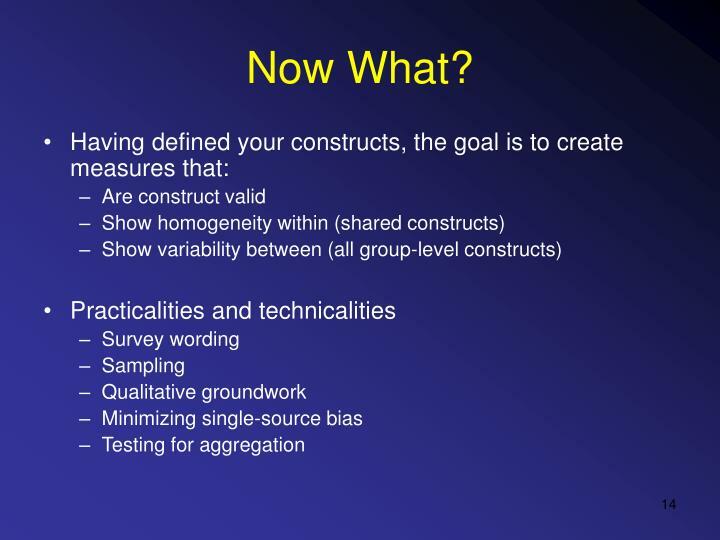 Keep survey items measuring distinct constructs separate. 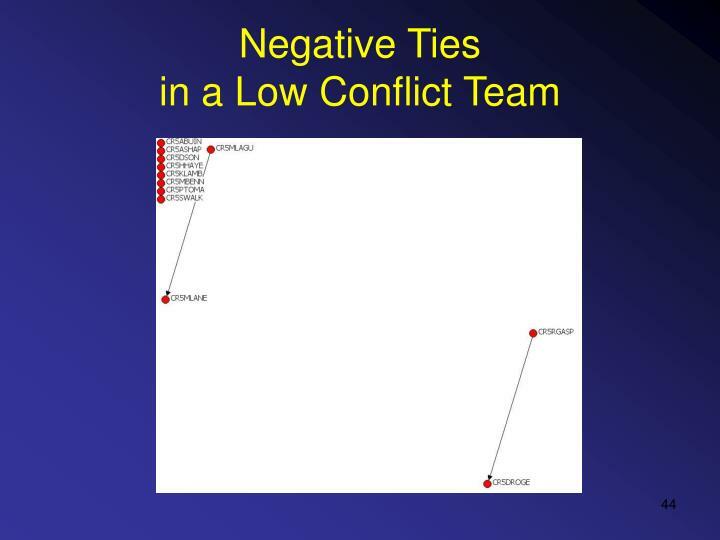 Help respondents recognize the distinction between leadership types, or conflict types, for example. Randomly split the within-group sample of respondents during data analysis. Randomly split the within-group sample of respondents during data administration. Respondents receive distinctive surveys. 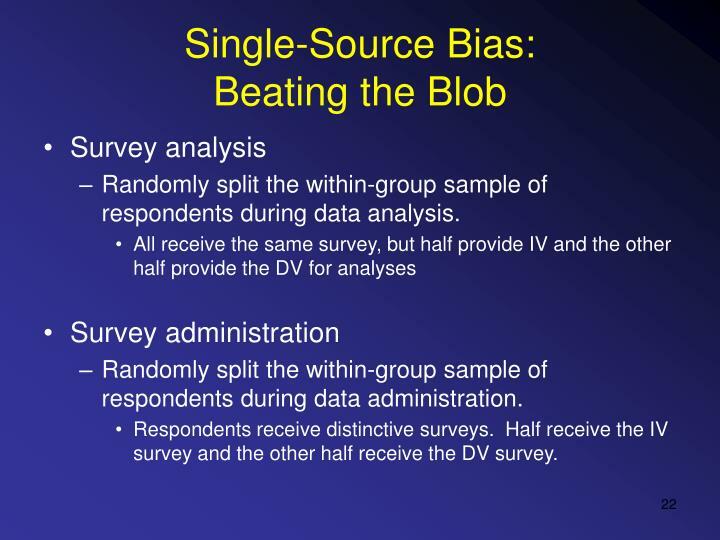 Half receive the IV survey and the other half receive the DV survey. 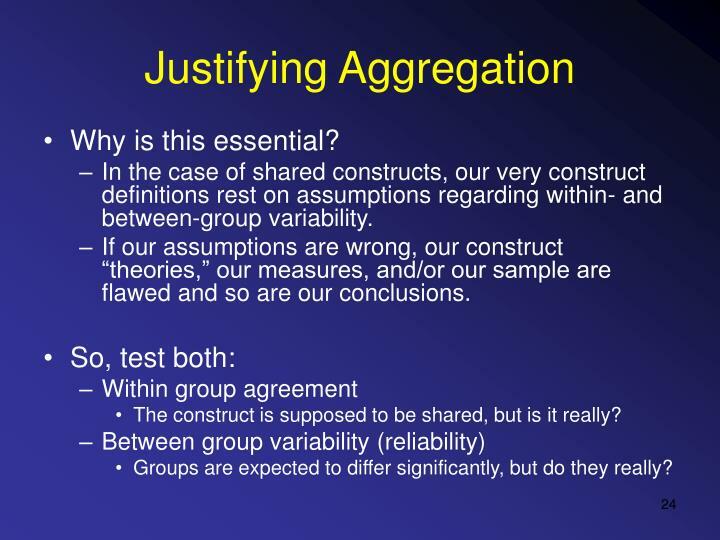 In the case of shared constructs, our very construct definitions rest on assumptions regarding within- and between-group variability. If our assumptions are wrong, our construct “theories,” our measures, and/or our sample are flawed and so are our conclusions. 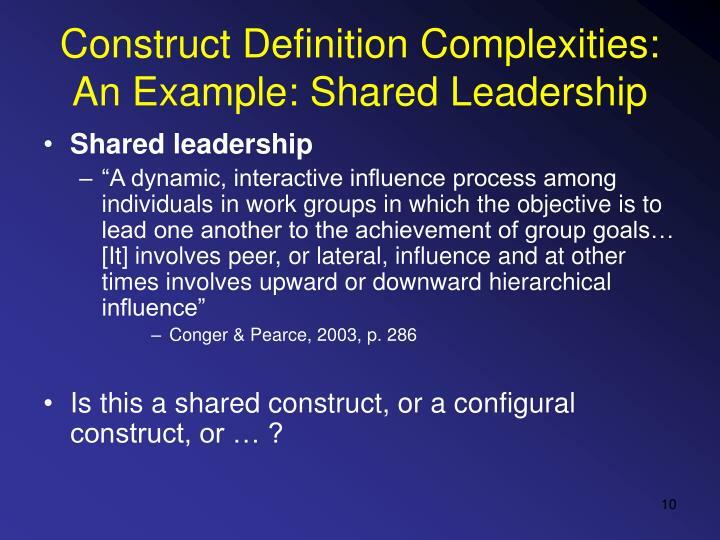 The construct is supposed to be shared, but is it really? Groups are expected to differ significantly, but do they really? 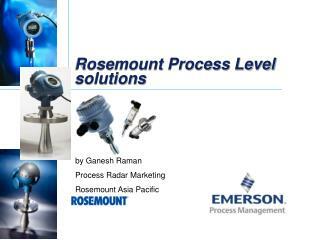 Assesses agreement in one group at a time. Compares actual to expected variance. How much do members of each group agree in their responses to this item (or this scale)? Does the group have low rwg(j) values on several variables? Do many groups have low rwg(j) values on this variable? 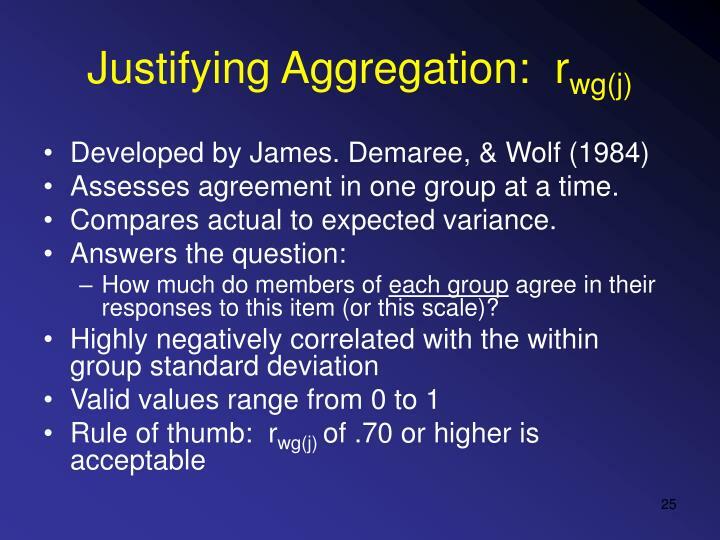 Remember: rwg(j) indicates within-group agreement, not between-group variability. 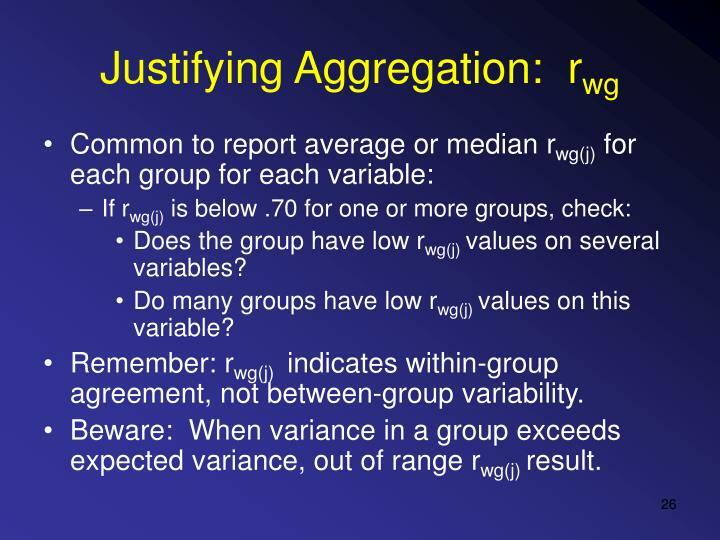 Beware: When variance in a group exceeds expected variance, out of range rwg(j) result. 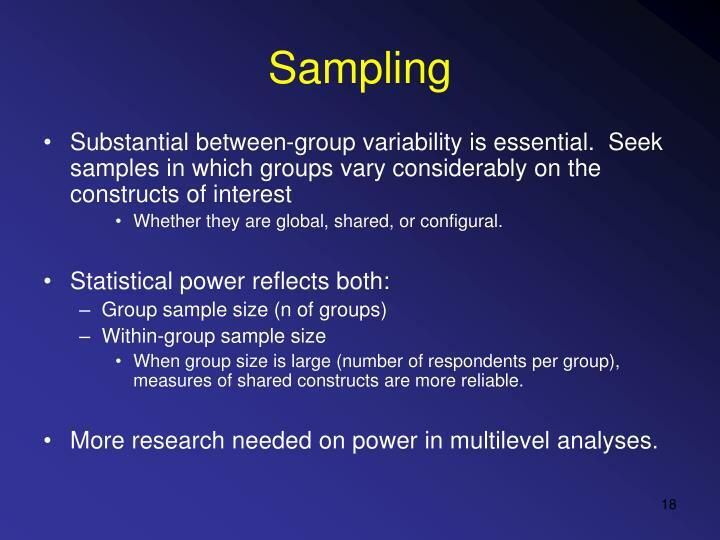 Assesses between-group variance relative to total variance, across the entire sample. 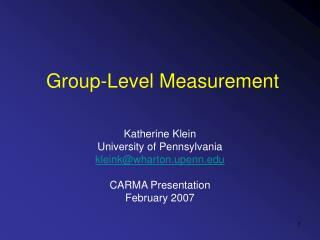 To what extent is variability in the measure predictable from group membership? The larger the sample of individuals, the more likely eta2 is to be significant. Based on h2 but controls for the number of predictors relative to the total sample size, so ICC(1) is not biased by group size. 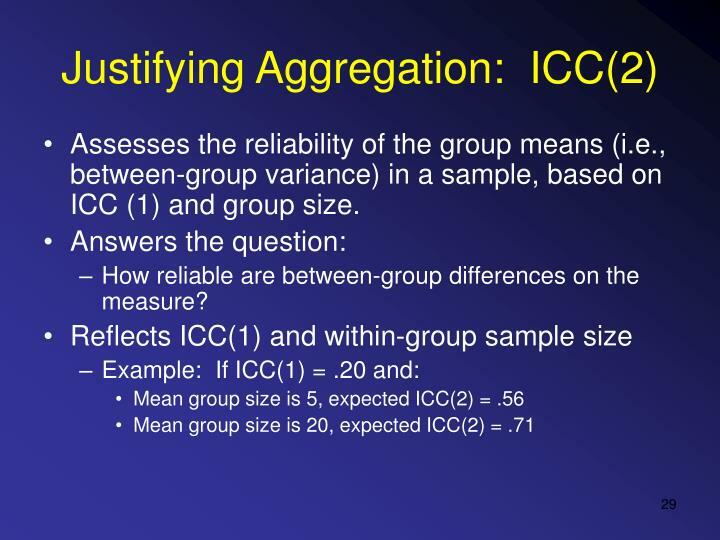 Assesses the reliability of the group means (i.e., between-group variance) in a sample, based on ICC (1) and group size. 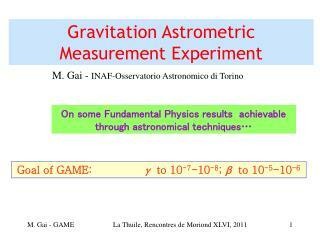 How reliable are between-group differences on the measure? Collected data from a large sample of groups. Taken steps to reduce single source bias. And moved on to test our hypotheses. 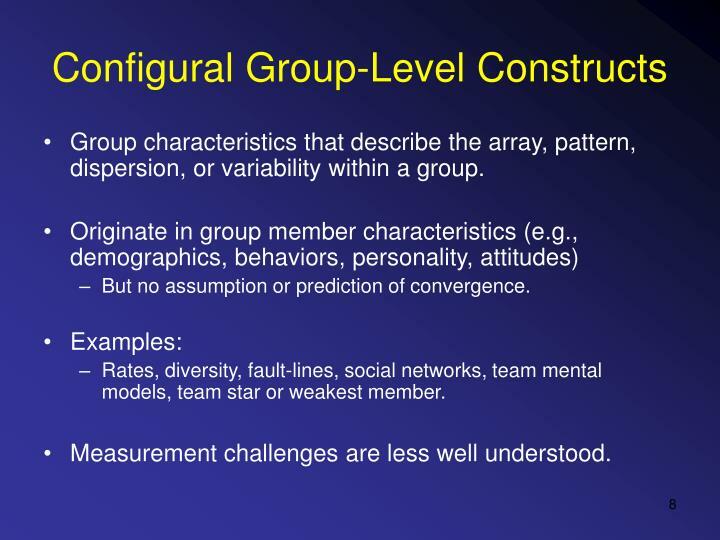 Configural constructs describe the array, pattern, dispersion, or variability within a group. 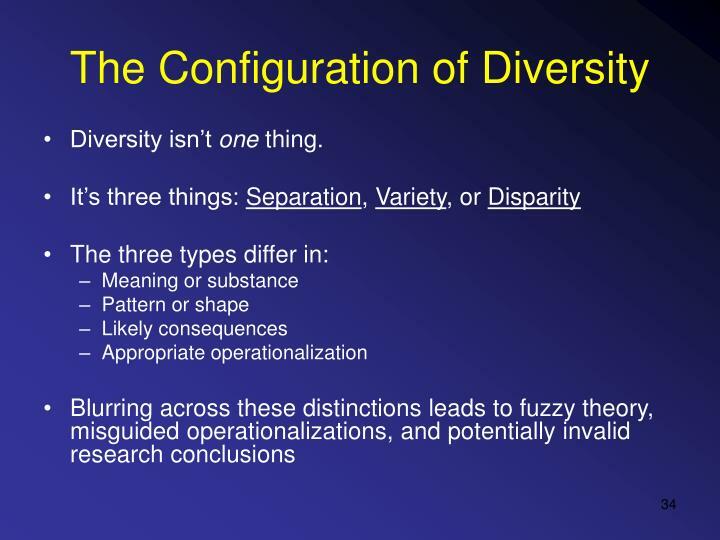 But even the easy example isn’t so easy: What is the definition of diversity? 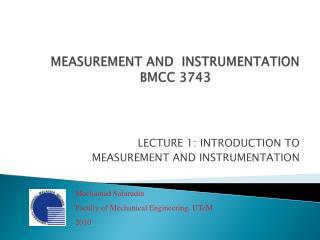 And how should it be measured? 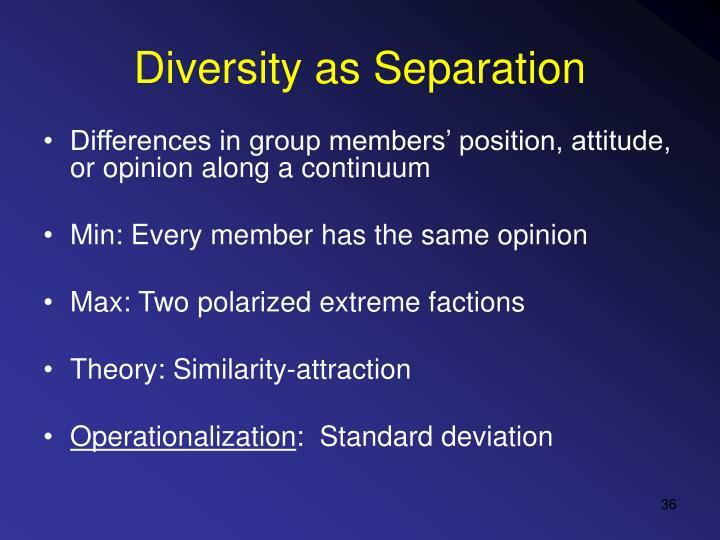 The distribution of differences among the members of a group with respect to an attribute, X, such as age, ethnicity, conscientiousness, positive affect or pay. Okay, but what’s maximum diversity? 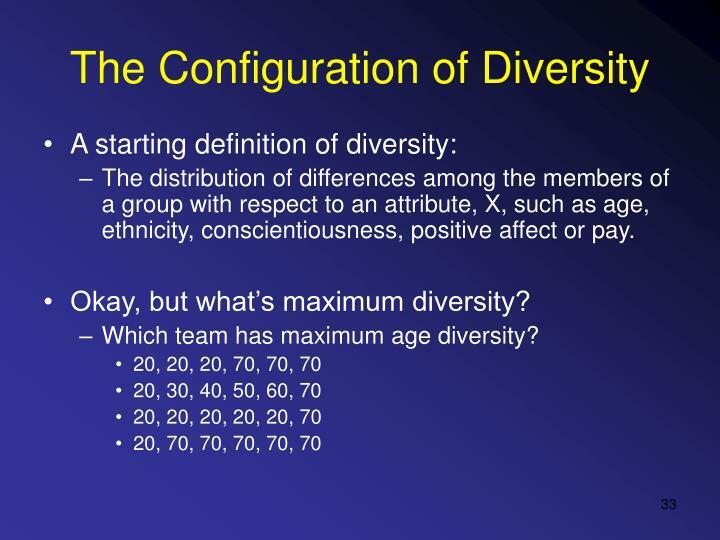 Which team has maximum age diversity? 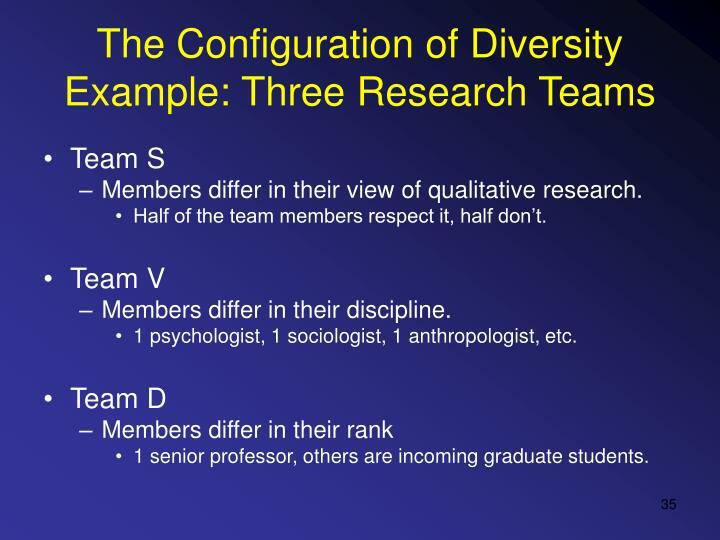 Members differ in their view of qualitative research. Half of the team members respect it, half don’t. Members differ in their discipline. 1 psychologist, 1 sociologist, 1 anthropologist, etc. 1 senior professor, others are incoming graduate students. Variety is about knowledge or information. 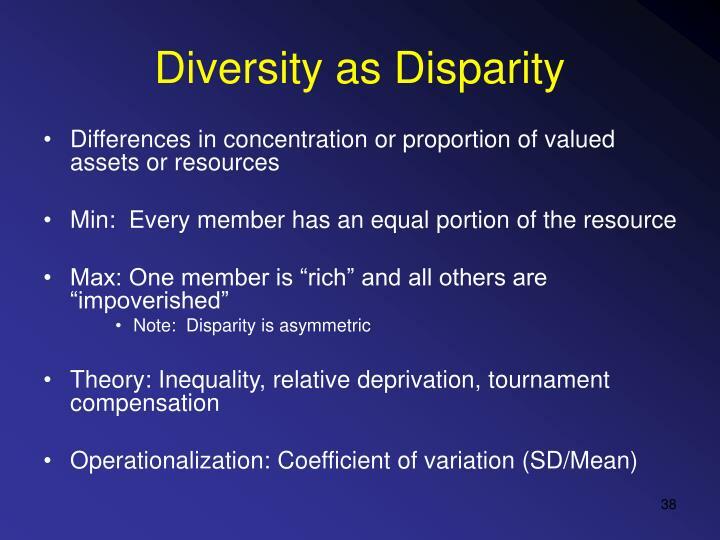 Disparity is about resources or power. 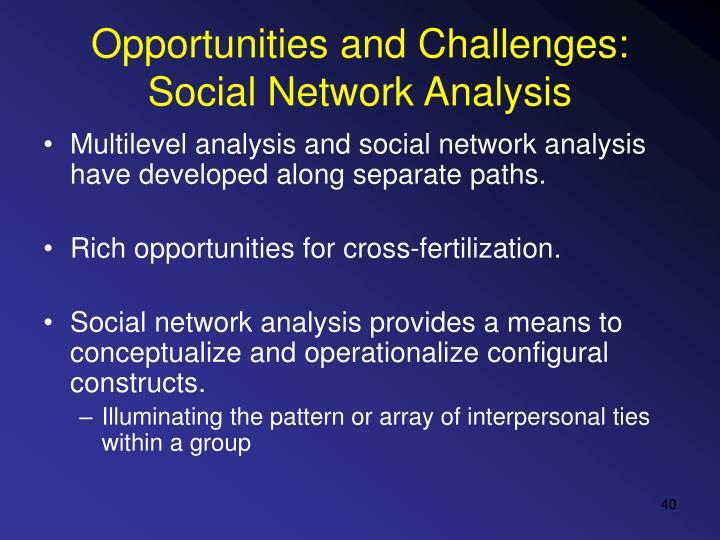 Multilevel analysis and social network analysis have developed along separate paths. 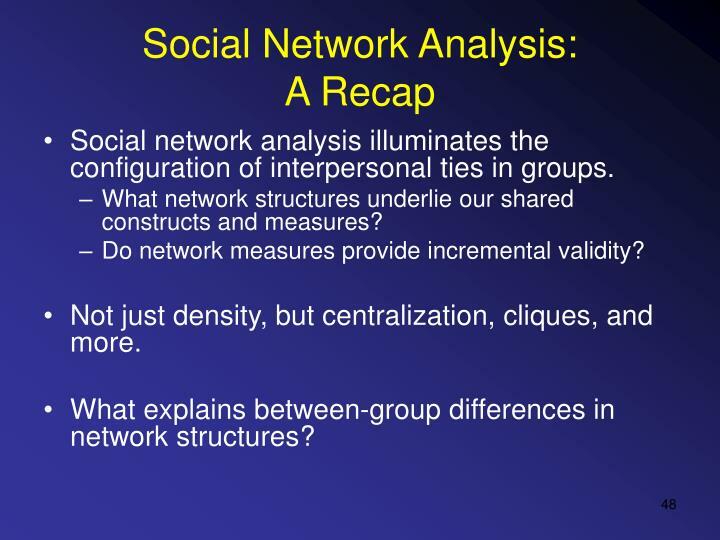 Social network analysis provides a means to conceptualize and operationalize configural constructs. 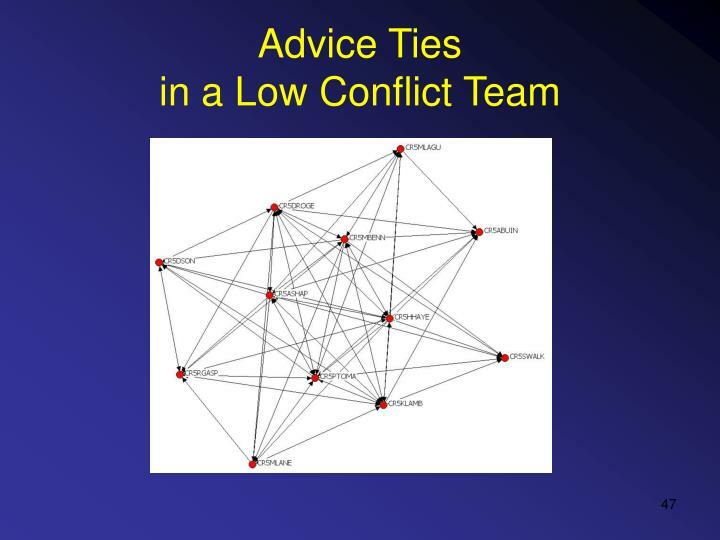 Many of our shared constructs appear to rest on tacit, often fuzzy, assumptions about interpersonal ties with groups. 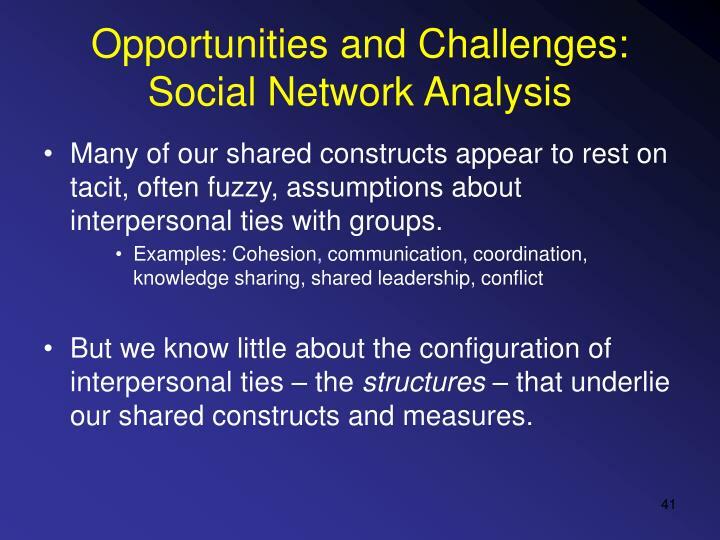 But we know little about the configuration of interpersonal ties – the structures – that underlie our shared constructs and measures. When teams report high task or emotional conflict, what is the structure of interpersonal ties within the team? How dense are positive (advice) ties? How dense are negative (difficulty) ties? 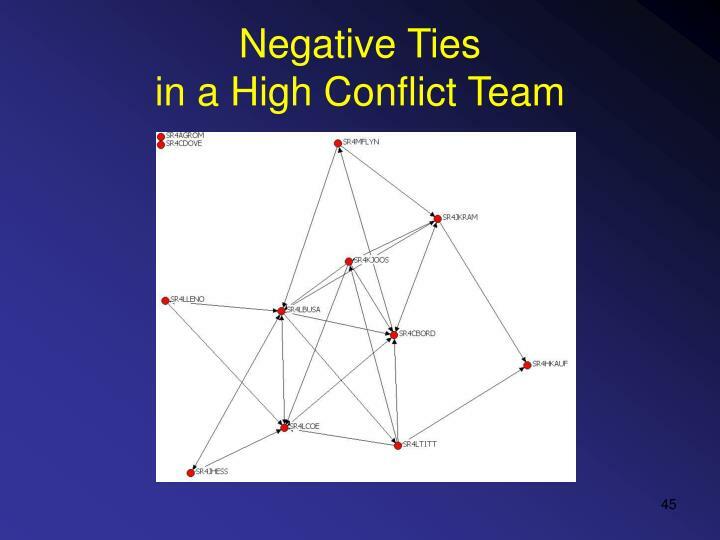 Social network analysis illuminates the configuration of interpersonal ties in groups. 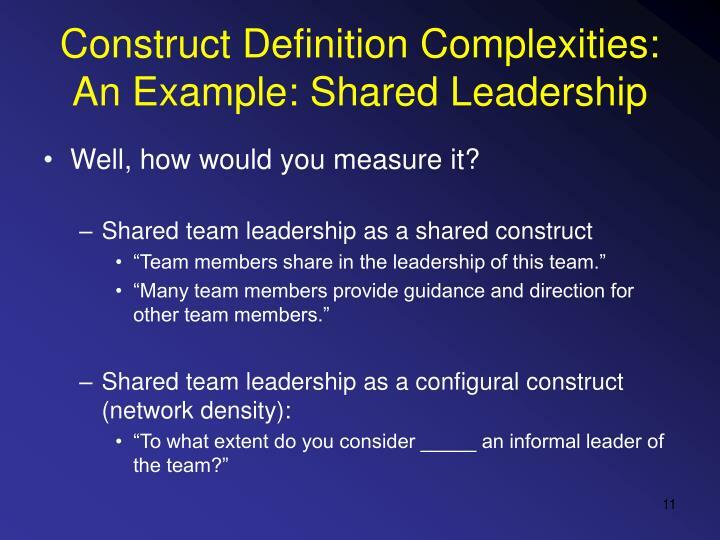 What network structures underlie our shared constructs and measures? 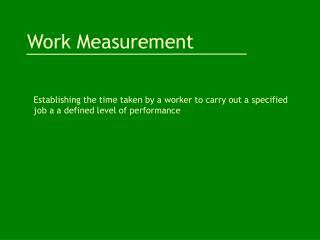 Do network measures provide incremental validity? Not just density, but centralization, cliques, and more. What explains between-group differences in network structures? Theory first. Define your constructs. Are they global, shared, or configural? Bliese, P. D. (2000). Within-group agreement, non-independence, and reliability: Implications for data aggregation and analysis. 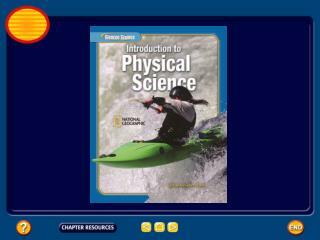 In K. J. Klein & S. W. J. Kozlowski (Eds. 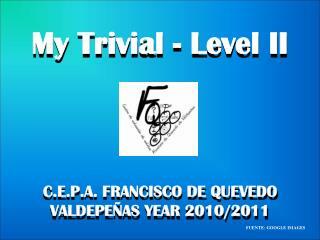 ), Multilevel theory, research and methods in organizations (pp. 349-381). San Francisco: Jossey-Bass. Borgatti, S. P. (2003). 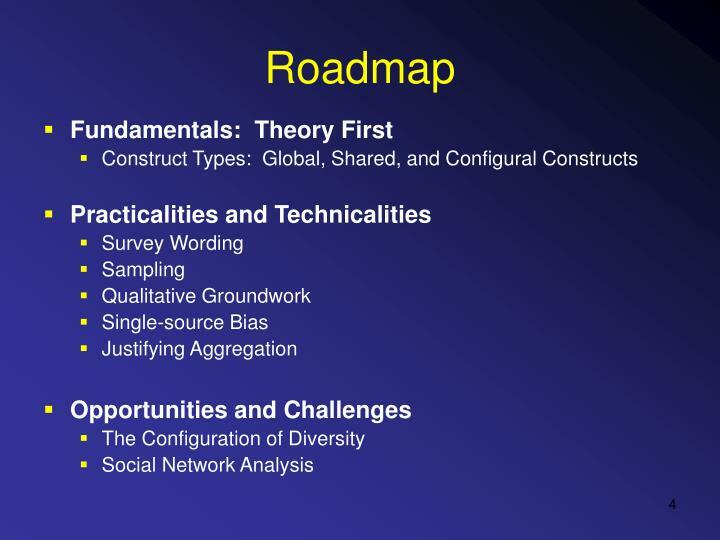 The network paradigm in organizational research: A review and typology. 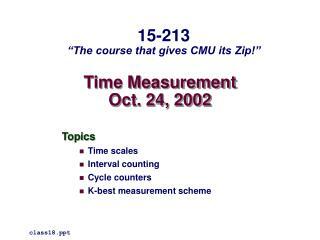 Journal of Management, 29, 991-1013. Harrison, D. A. & Klein, K. J. (2007). What’s the difference? 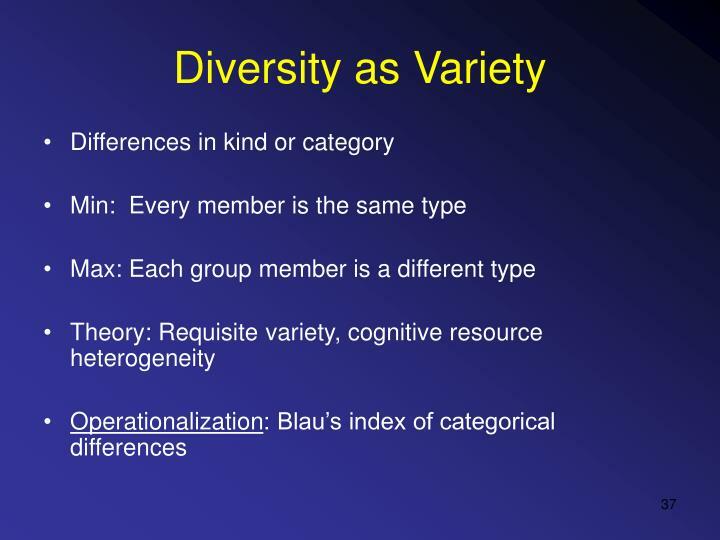 Diversity as separation, variety, or disparity in organizations. Academy of Management Review. Harrison, D. A. 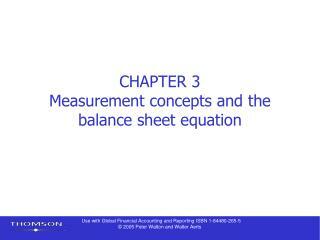 & McLaughlin, M. E. (1996). 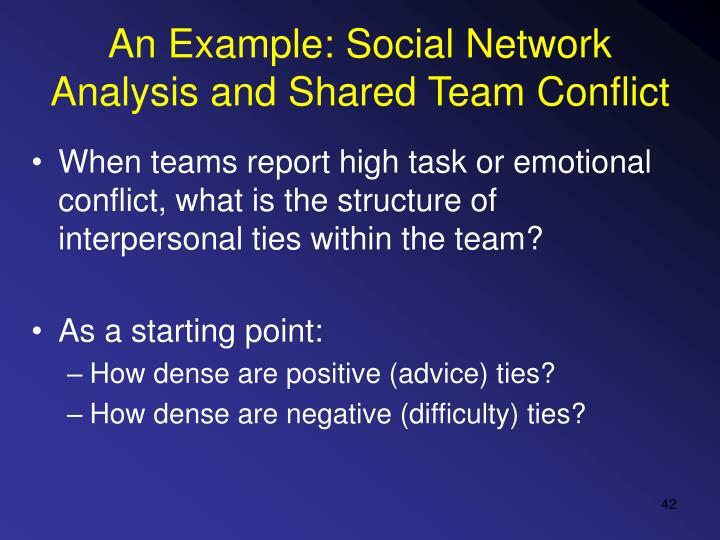 Structural properties and psychometric qualities of organizational self-reports: Field tests of connections predicted by cognitive theory. Journal of Management, 22, 313-338. James, Demaree, & Wolf, G. (1984). Estimating within-group interrater reliability with and without response bias. Journal of Applied Psychology, 69, 85-98. Klein, K. J., Conn, A. B., Smith, B., & Sorra, J. S. (2001). Is everyone in agreement? 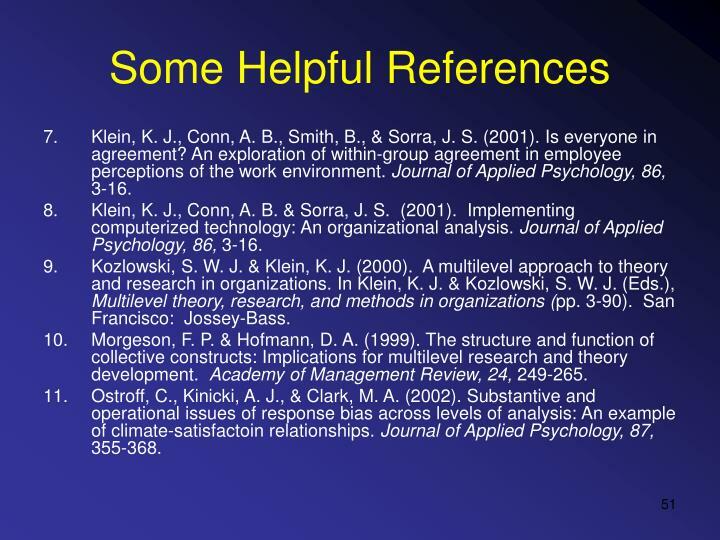 An exploration of within-group agreement in employee perceptions of the work environment. Journal of Applied Psychology, 86, 3-16. Klein, K. J., Conn, A. B. 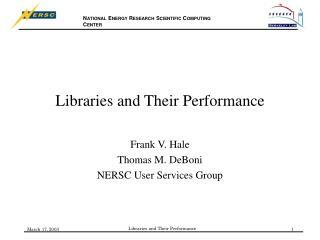 & Sorra, J. S. (2001). Implementing computerized technology: An organizational analysis. Journal of Applied Psychology, 86, 3-16. Kozlowski, S. W. J. & Klein, K. J. (2000). A multilevel approach to theory and research in organizations. In Klein, K. J. & Kozlowski, S. W. J. (Eds. 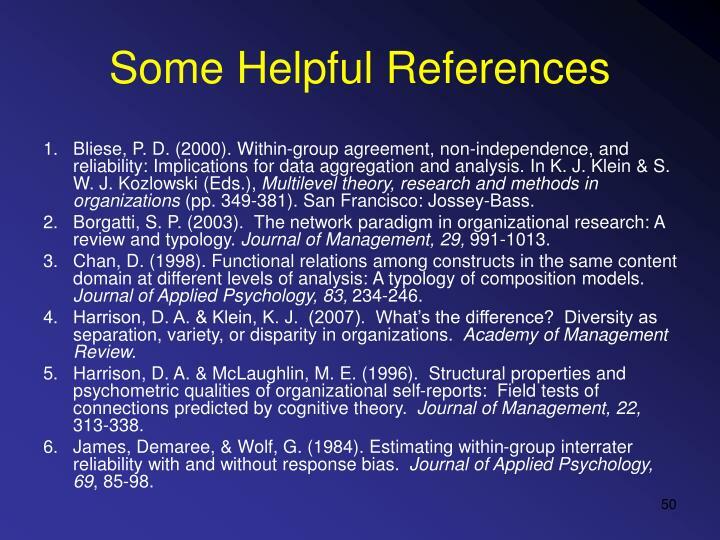 ), Multilevel theory, research, and methods in organizations (pp. 3-90). San Francisco: Jossey-Bass. Morgeson, F. P. & Hofmann, D. A. (1999). The structure and function of collective constructs: Implications for multilevel research and theory development. Academy of Management Review, 24, 249-265. Ostroff, C., Kinicki, A. J., & Clark, M. A. (2002). Substantive and operational issues of response bias across levels of analysis: An example of climate-satisfactoin relationships. 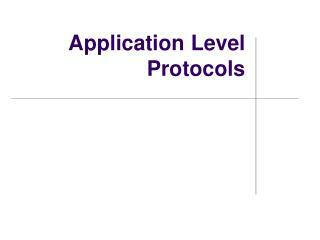 Journal of Applied Psychology, 87, 355-368. 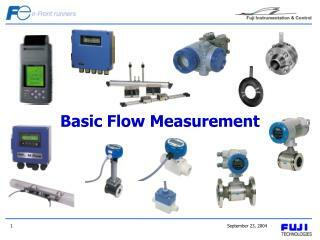 The Importance of Non-Standard Units in Area Measurement -. 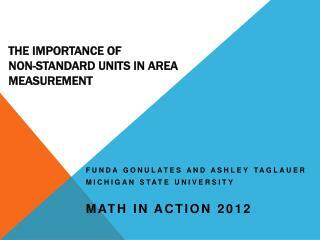 funda gonulates and ashley taglauer michigan state university math in action 2012. strengthening tomorrow’s education in measurement (stem).